"A brand that knows all about beauty and skin care, Mizon started when renowned Korean cosmetics company employers came together with a common mission to develop high-quality cosmetics at reasonable prices. Creating their own cosmetics manufacturing company with extensive products that are now famous throughout Korea, today, Mizon is a brand well known for their CC creams, BB creams, makeup bases, and cheek stains. Skin care at its finest." 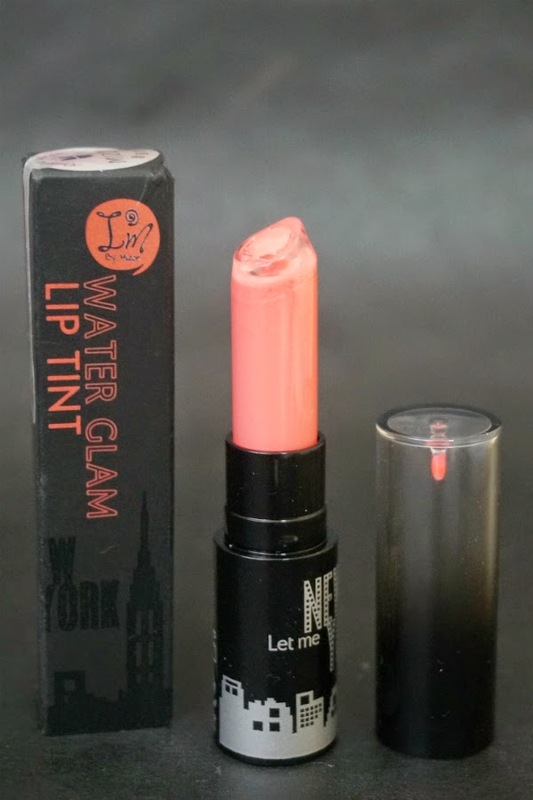 From the earlier description, this particular product has a 3-in-1 function: tint, lipstick, and lip gloss. 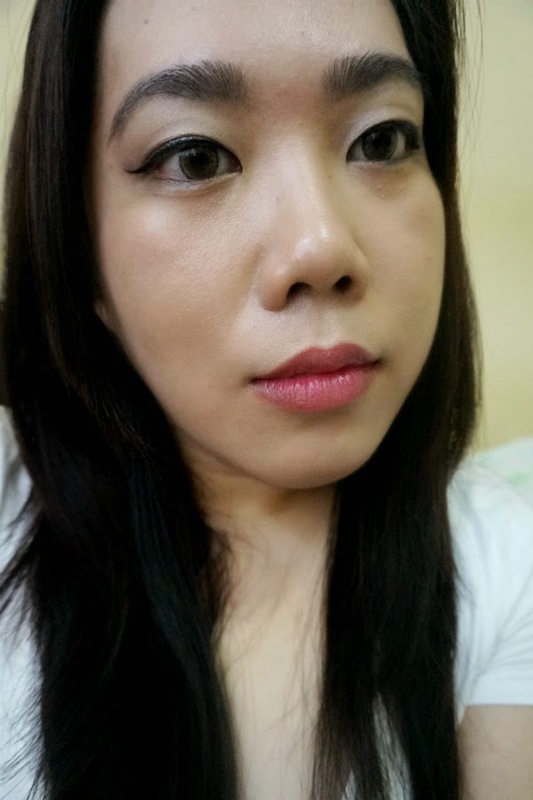 I got the color 01 Pink Glam, thinking that this would be more of an everyday product so I need to choose an unassuming color. 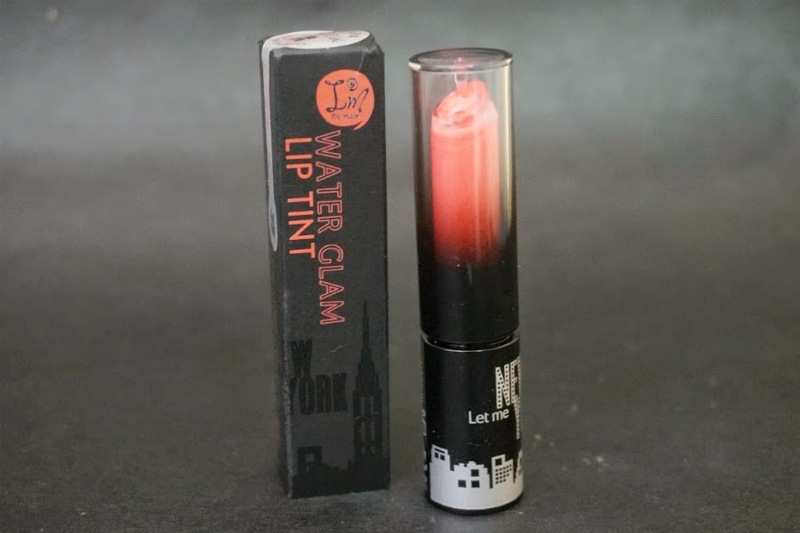 The lip tint came in a box, which is great because most lip products nowadays aren't boxed. 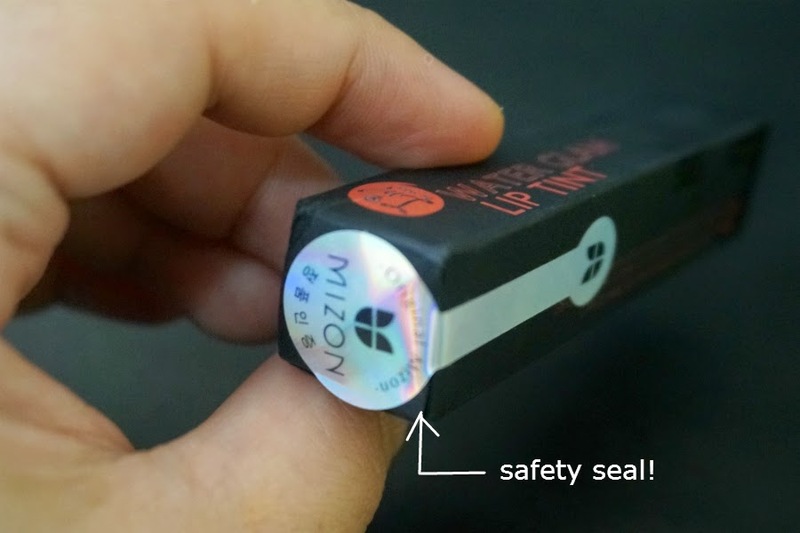 There's also a safety and authenticity seal. 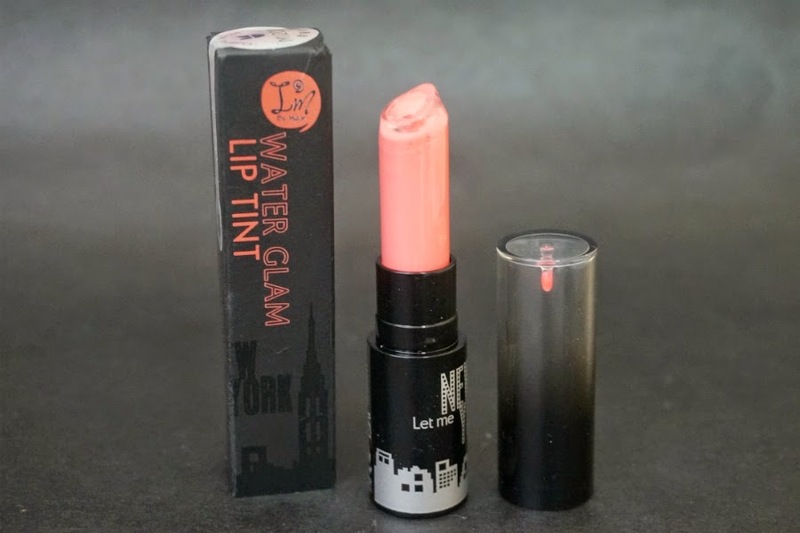 The product is encased in a lipstick-looking tube. I find this quite cute as other tints usually have doe-foot applicators. Despite the rather unique design, application was easy and uneventful. If you're a bit OCD, you can definitely use a brush to achieve a more even application. 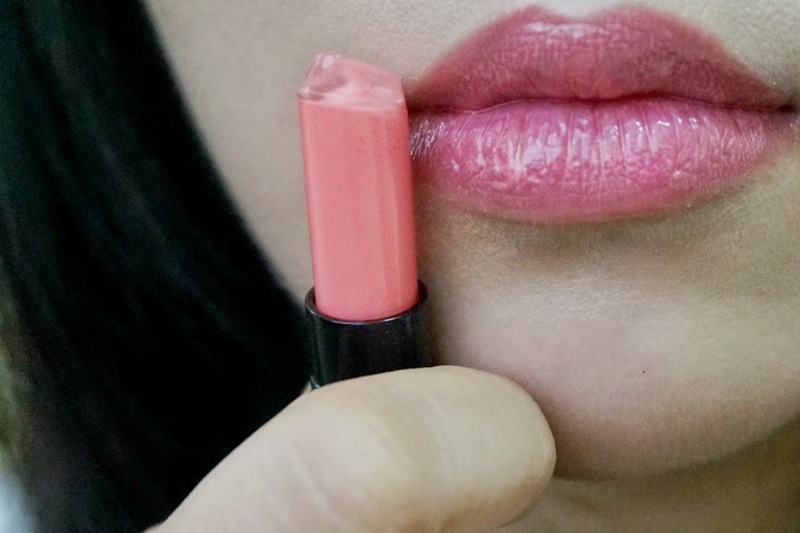 Pink Glam can be described as a light pink-peach color. The shade leans towards being more coral, only lighter. 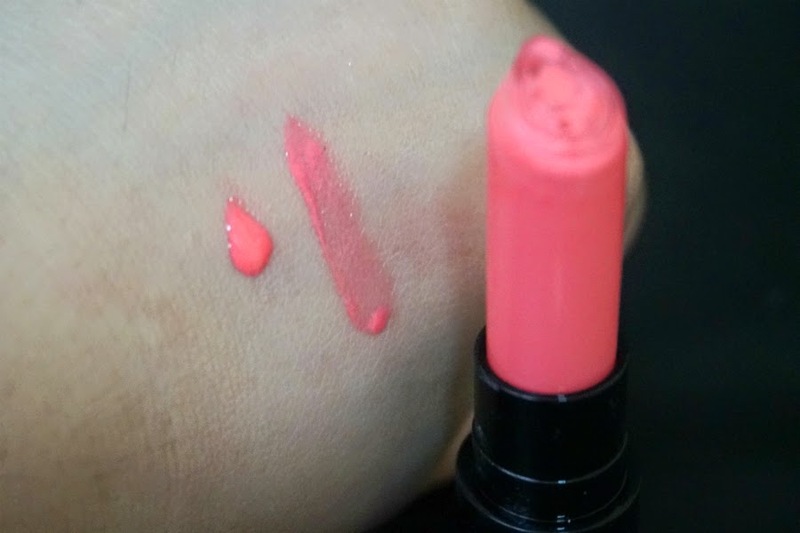 It looks neon-y straight from the tube but applies semi-sheer. The color is really sweet and pretty. The product has a watery consistency. You can easily spread it on your lips. While it's sheer, it's not runny. It also delivers a nice wash of color. One dot (one click) on each lip is enough for a sheer, light look. Since the color is light, it doesn't cover lines and imperfections. 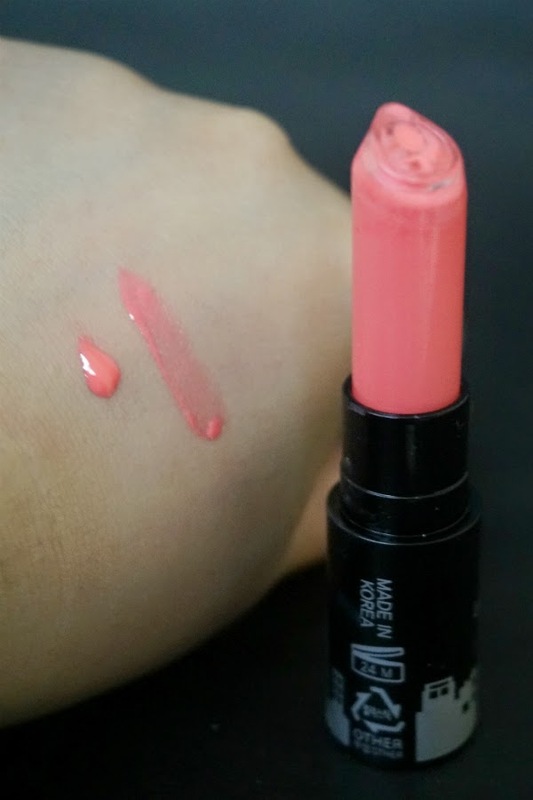 It does deliver good coverage and moisture so your lips look supple and full and not flaky. I actually love the effect it gives. Above: I dabbed the color off to get a tint effect. This looks so natural - like the lips of those Korean actors you see on TV. How to Use : Gradation from inner part to outer part. Depending on the desired effect, apply on clean lips. 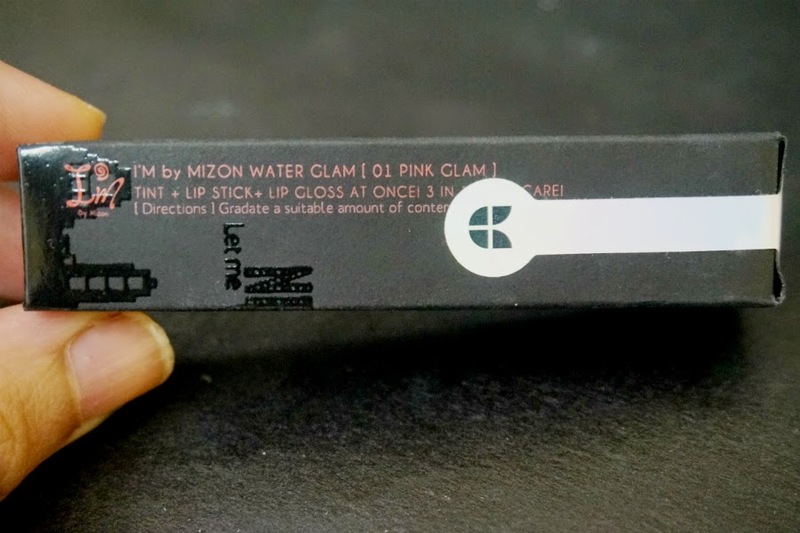 Overall: I'm by Mizon Water Glam Lip Tint in Pink Glam delivers maximum color with no added weight on the lips. 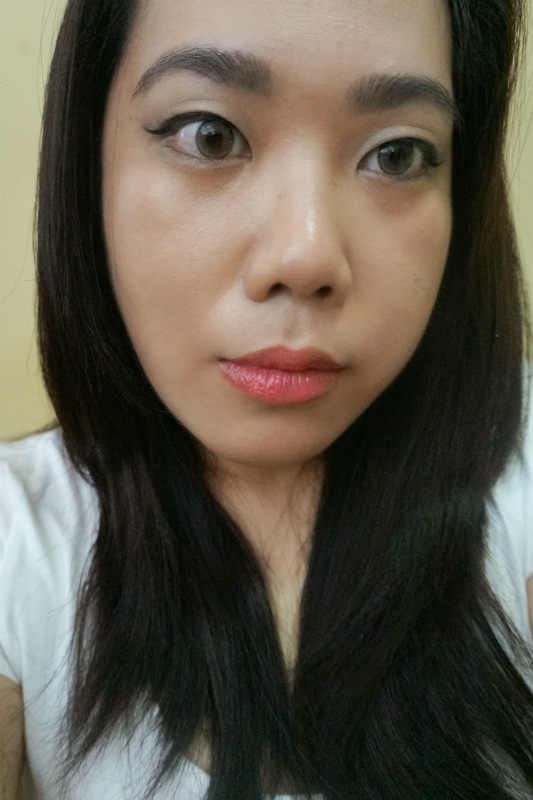 I love how I can achieve different looks with this: a natural-looking tint, a satiny lipstick or a shiny lip gloss. Application is smooth and coverage is excellent. The tint also lasts hours even through heavy meals. A definite MUST-BUY for me.